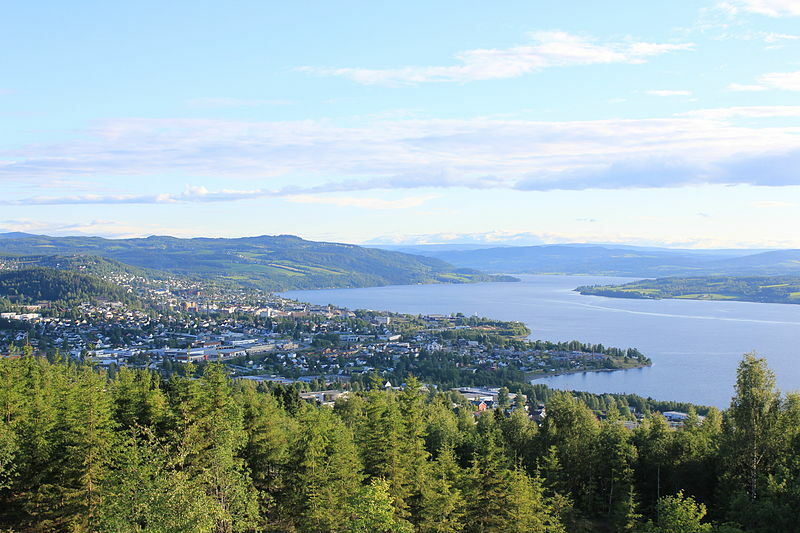 The city of Gjøvik got its name through a misspelling. The origin of a place name is complex – why is Norway called Norway, why was Oslo called Christiania, Kristiania and then Oslo again, which kings have a city named after them and what does Brønnøysund really mean? Norwegian cities are full of history. Founded in 997 AD, archaeological evidence indicates that Trondheim in South Trøndelag County is the oldest existing city in Norway. The name Trøndelag derives from Old Norse Þróndalog meaning “Trøndernes statutory area,” – lagen/logen (the law). Þrónd(h)eimr (Trondheim), dative Trændum, which is Norse for “home of the Trønder people,” was also used in the Iron Age about the settlements around the Trondheim Fjord. The first joint is the word þróndr, “trønder”, which is related to the verb þroásk, “grow”, and translates as “the strong, fruitful” (people). What do other Norwegian place names mean – and what’s in a name? ‹ Archaeologists Need Help: What is this?